Malawi will for the first time participate in the Miss Curvy Ultimate, a continental beauty pageant which seeks to celebrate beauty and size of women, including those with disabilities. Apart from targeting curvy models (plus-size) with a waist size from 32-44, the competition will also involve para-models (models who have various disabilities such as albinism, the deaf, blind and wheelchair models) and motivational pictures. Wezzie Mzumara, one of the local organisers for the event, said the objective of the pageant is to celebrate and inspire women from all walks of life. “The idea is to encourage and highlight all those who wanted to be models but the opportunity never came because of various challenges. This avenue is hoping to discover hidden talents and bring forth such passion,” she said. 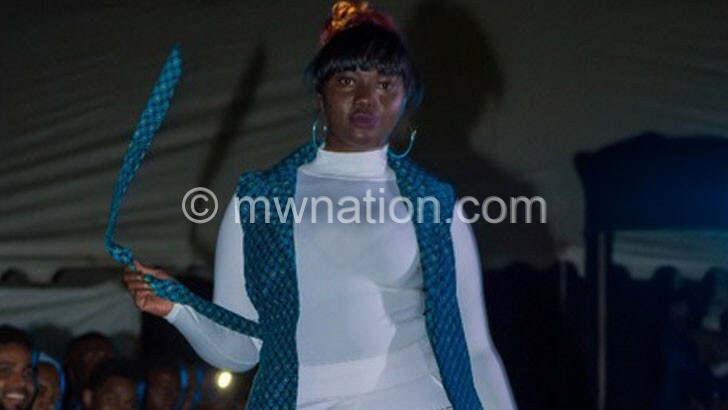 Malawi will hold its local auditions on Thursday this week at the refurbished Lounge 265 at Lilongwe Hotel to select its representatives for the continental beauty showdown to take place in Zambia next year. A total of six categories will be contested for with cash prizes going to Miss Curvy Average and Miss Curvy Plus for positions one to three and top positions in the Para-Model and Motivational Speaker categories. One of the curvy models expected to showcase on the runway this Thursday during the local auditions Leticia Kachingwe said such a platform is ideal for plus-sized women who often are never projected through beauty lens. “Most curvy women are never given the appreciation that they deserve in the modelling industry. The perception that has been created has affected the confidence of such models. I want to be part of the movement which is ushering in a new understanding of beauty,” she said. The pageant was introduced in the country through singer Hazel Mak who is also the founder of Malawian Girls Rock, an initiative that enforces positive imaging of women in Malawi. They have partnered with Sunbird Hotels and Resorts who have sponsored the venue for the auditions. Among other countries taking part in the continental beauty showbiz include South Africa, Botswana, Lesotho, Namibia, Tanzania, Ghana, Kenya and Nigeria.